Looking to chow down on some New American fare? A new spot has you covered. Located at 4535 N. Lincoln Ave. (between Sunnyside Ave & Wilson Ave) in Lincoln Square, the new addition is called The Warbler. This newcomer comes from David Breo and chef Ken Carter--the folks behind Gather next door--and specializes in American-style fare with a veggie-forward menu. Customers can expect to see dishes such as roasted broccoli with horseradish and celery root slaw served with preserved lemon yogurt, butternut squash risotto, cedar-roasted salmon with jasmine rice and blood orange segments, and roasted chicken with braised kale and fennel puree. There are desserts on offer, too, like carrot cake and a chocolate peanut butter brownie with banana ice cream. The Warbler has already attracted fans thus far, with a five-star rating out of five reviews on Yelp. 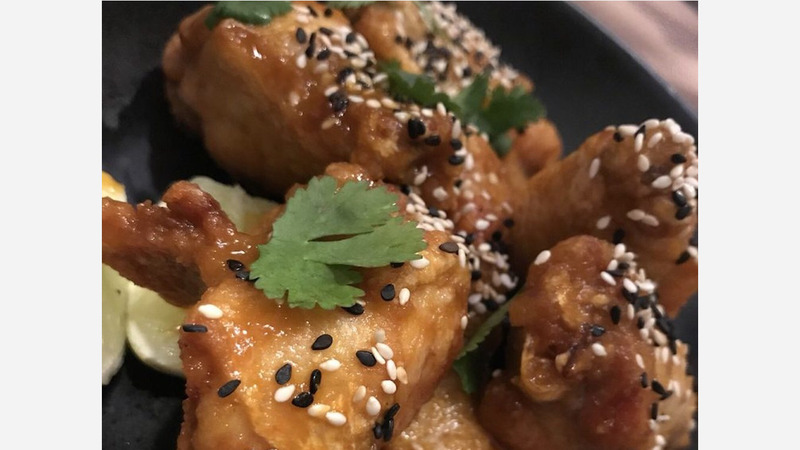 Tawanda N., who was among the first Yelpers to review the new spot on January 23rd, said: "I was blown away by the menu selection: simple but done well. The attention to detail by the staff and the cocktails were impressive." Yelper Kara V. added: "Fabulous. Food and ambience: five stars. Just like Gather, but different--though equally wonderful. The flavor combinations were perfect. I doubt you can go wrong with menu choices; we loved every dish and couldn't pick favorites." Swing on by to take a peek for yourself: The Warbler is open Monday-Thursday from 4:30 p.m. - 10 p.m., Friday and Saturday from 4:30 p.m. - 11 p.m., and Sunday from 4:30 p.m. - 9 p.m.